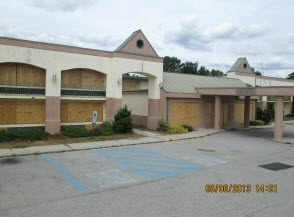 Board up services for an abandoned hotel in Southern New Jersey – complete! 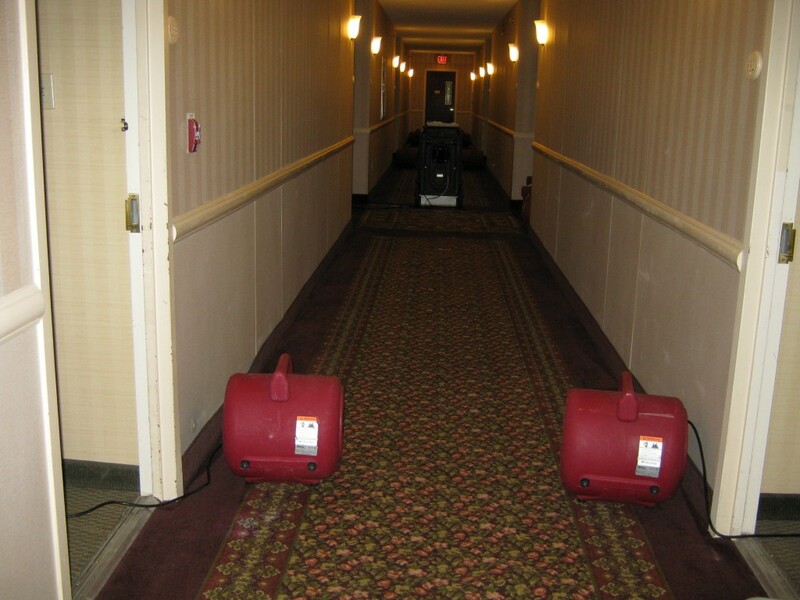 Commercial Projects: When the property manager of an abandoned hotel needed the extra security of heavy duty board up, they called us! 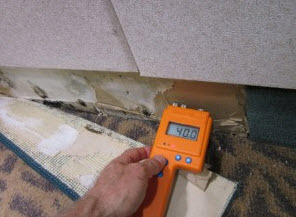 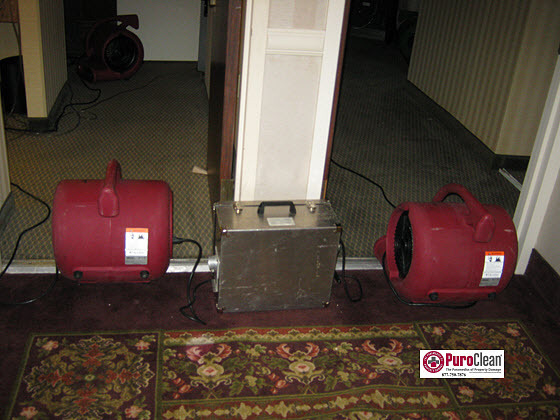 Water damage in this Cherry Hill, NJ Hotel – Restored! 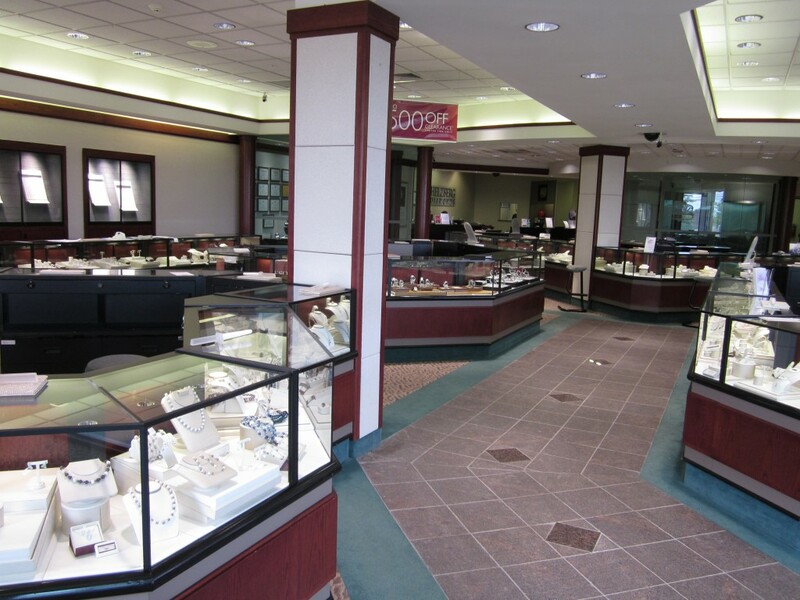 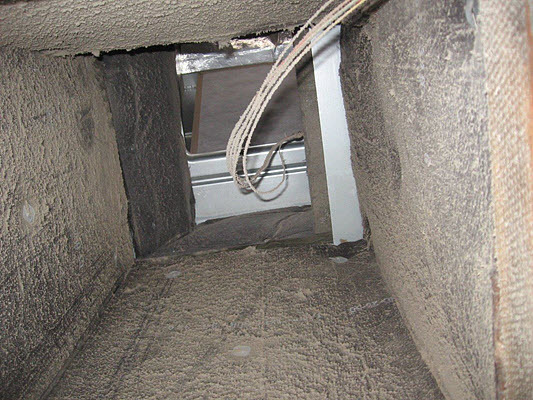 Commercial Projects: When the property manager of this Langhorne, PA jewelry store needed to complete this mold removal job before black Friday – the biggest shopping day of the year – they called us! 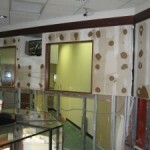 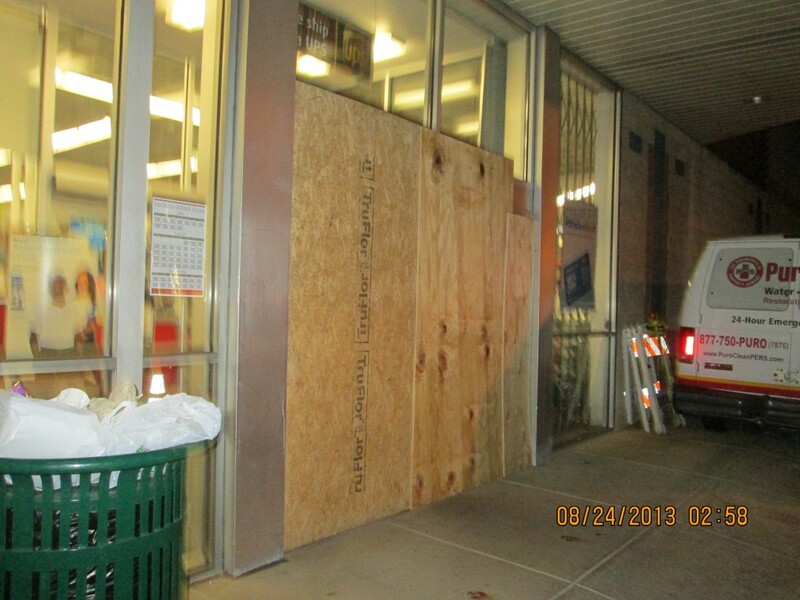 Board up services for a Center City Philadelphia storefront – complete! 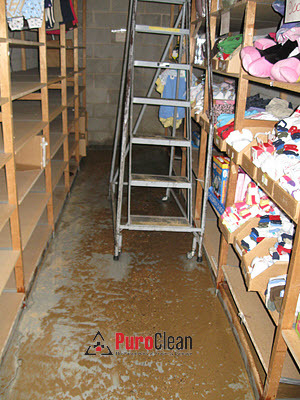 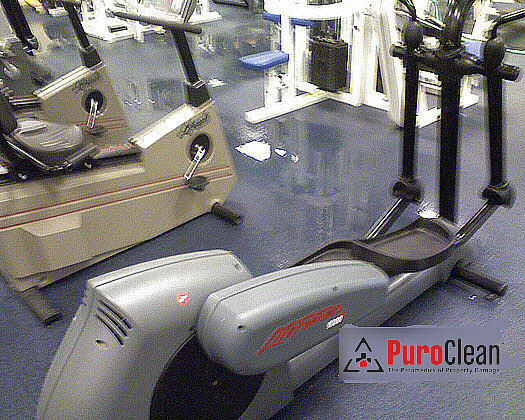 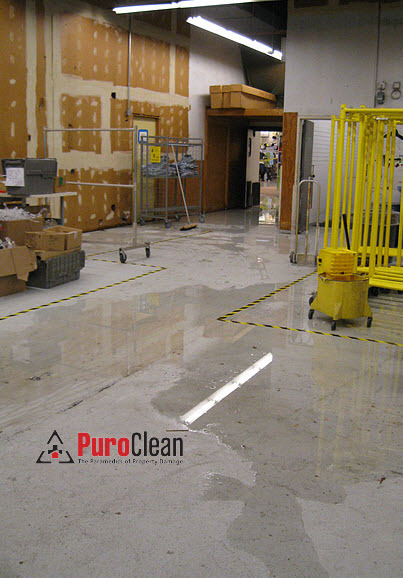 Commercial Projects: When a property manager for a Center City Philadelphia condominium needed sewage clean up in their basement, they call PuroClean Emergency Recovery Services! 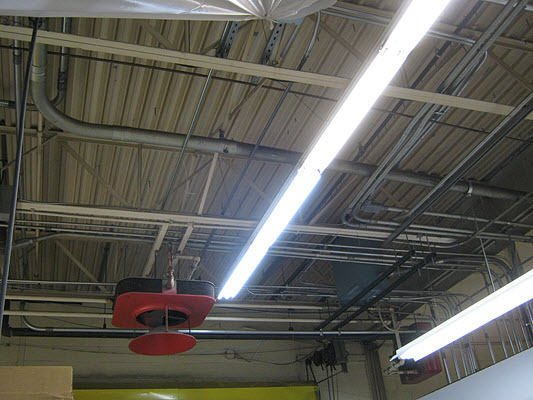 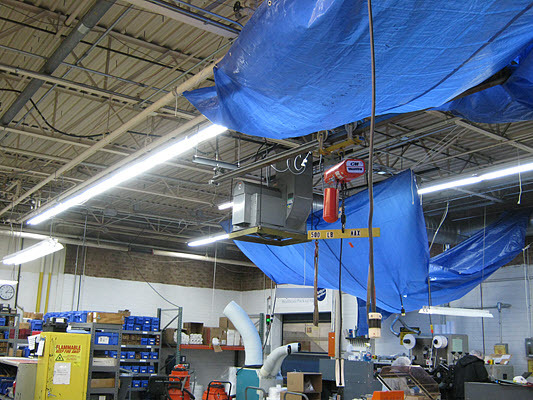 Commercial high dust cleanup of this Feasterville, PA manufacturing plant completed! 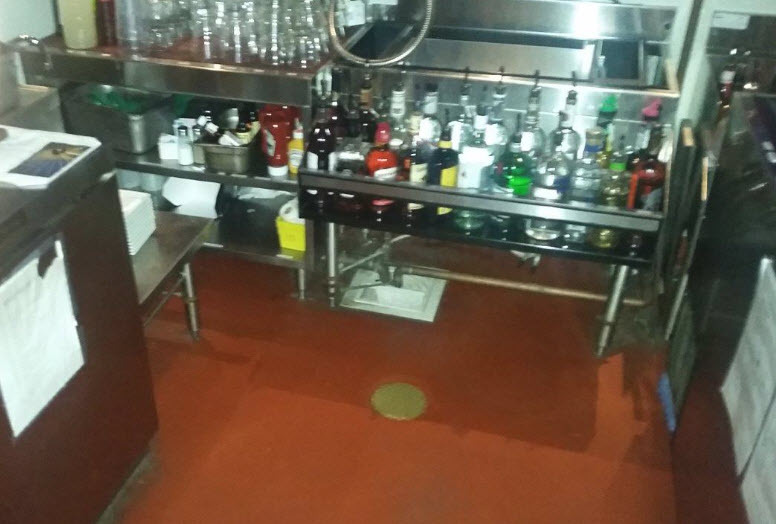 When the property manager of this restaurant discovered that overnight the soil line had clogged it caused dangerous (and smelly!) 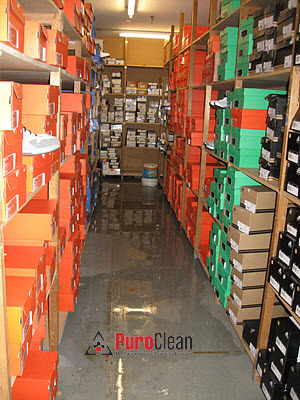 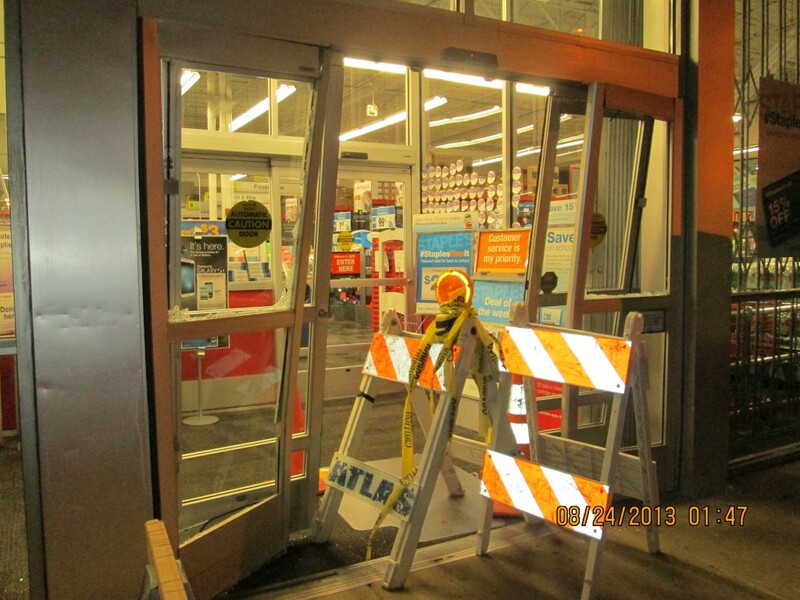 Category 3 Black Water to back up throughout the building, soaking the carpet and creating an unsafe environment for both customers and staff . 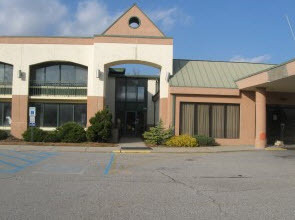 . . they called us! 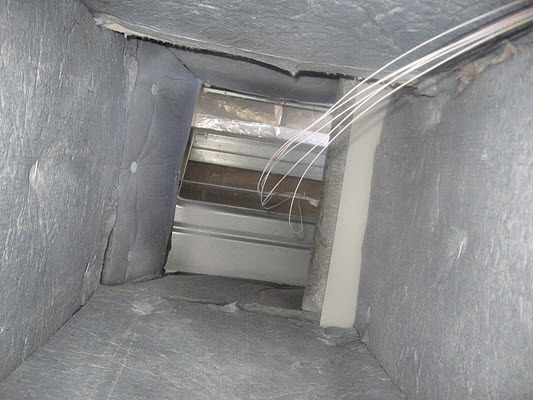 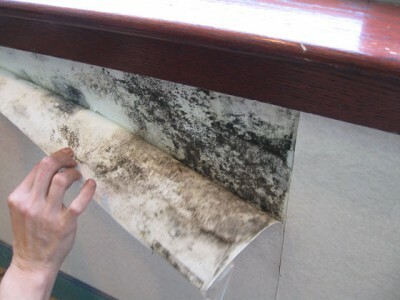 Because our restoration techniques are so effective, the damage was contained to a few areas, with negative air applied to vent the stench outside. 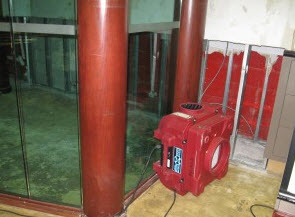 As a result, most of the restaurant and the bar remained open while the mitigation continued in the background. 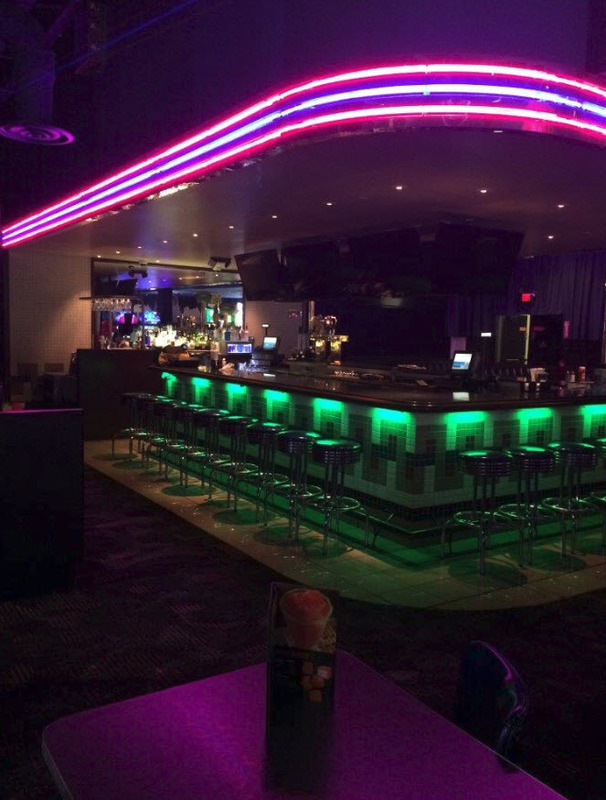 Within 3 days, the rest of the restaurant was returned to full use. 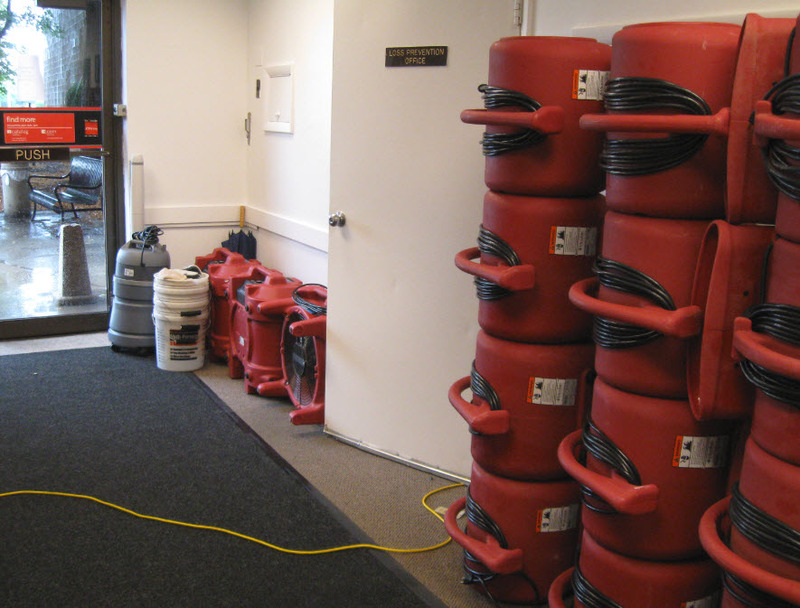 When a day care center in Cheltenham, PA needed commercial mold removal services, they called the IICRC certified experts at PuroClean Emergency Recovery Services to remove the mold and protect the health of the children and staff. 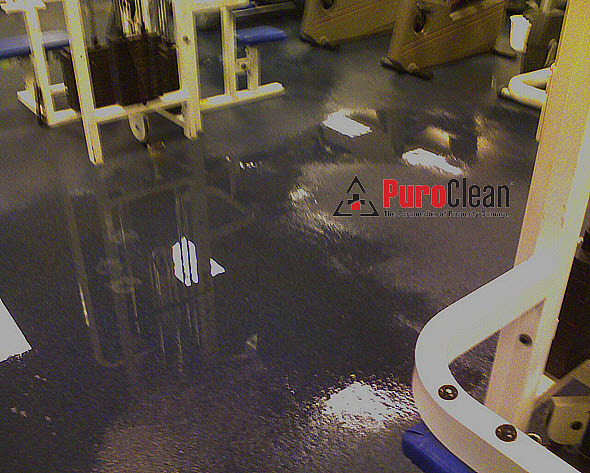 When the owner of this gym in Marlton, NJ had a water fountain fail, he called us. 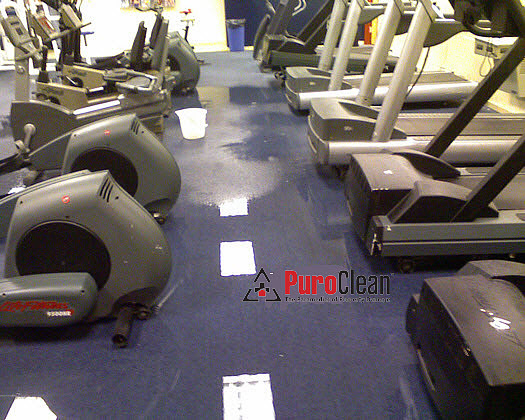 We were able to keep his gym open for most of the time during the restoration.